The short answer to this question is “yes.” It is possible for dental and sinus conditions to cause a headache. The most common headache they would cause is a tension headache. Temporomandibular joint dysfunction (TMJ) is one of the dental conditions that could lead to a tension headache. TMJ involves the temporal skull bone and the lower jaw bone. When the movement of these two bones become abnormal, it could cause pain. Abnormality in this movement could be the result of arthritis, torn cartilage or excessive clenching. In that case, it may not particularly be your tooth that’s giving you a headache. Rather, it is your TMD. It’s especially true if you hear a clicking sound each time you open your mouth. Whether or not you have a TMD, you should consider visiting a specialist at the Advanced Dental Care of Austin. Your dentist will examine your mouth to rule out cavities. A TMJ disorder could cause a headache on one or both sides of your head. Furthermore, the pain is usually focused to the temple. Apart from TMD, an infected tooth or sinus could also cause a headache. However, the pain is usually felt over the cheek for a sinus infection. It could affect the forehead and to the parts adjacent to your nose. How TMD causes a headache? When the muscles in your TMJ that control the movement of the join are constricted, they can easily cause throbbing pain. In some people, the pain triggers headaches. One of its reasons is the high level of estrogen in the body. To relieve the symptoms of TMD, you can take over-the-counter medicines. Hot and cold compress may also help. At night, wearing a mouth guard might help with pain issues. Besides TMD, having an abscessed tooth can also cause a headache. In this case, you have a severe cavity in the tooth that leads to infection of the tooth and the surrounding tissue. Keep in mind that there are several nerves in your face. When the lingual nerve in the mouth is agitated by a fractured or abscessed tooth, it can surely cause throbbing pain. The pain can trigger nerve endings and transmit signals to the head. To alleviate the pain, you need to seek immediate dental assistance. Your dentist will conduct a thorough examination. If your tooth could not be salvaged, it must be extracted to prevent causing more pain. It is especially true if the cavities form in the surfaces or roots of the tooth. 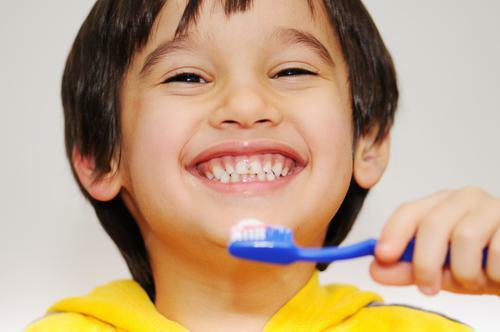 Cavities are the result of inadequate oral dental care. If you are fond of drinking sugary drinks or eating sugary snacks, then your teeth are at high risk of developing cavities. In this situation, you may take over-the-counter pain medicine to relieve the pain. However, the affected tooth has to be filled by your dentist to prevent the cavities from causing more pain and further tooth damage. If you are experiencing headache right now, your tooth might be the culprit. 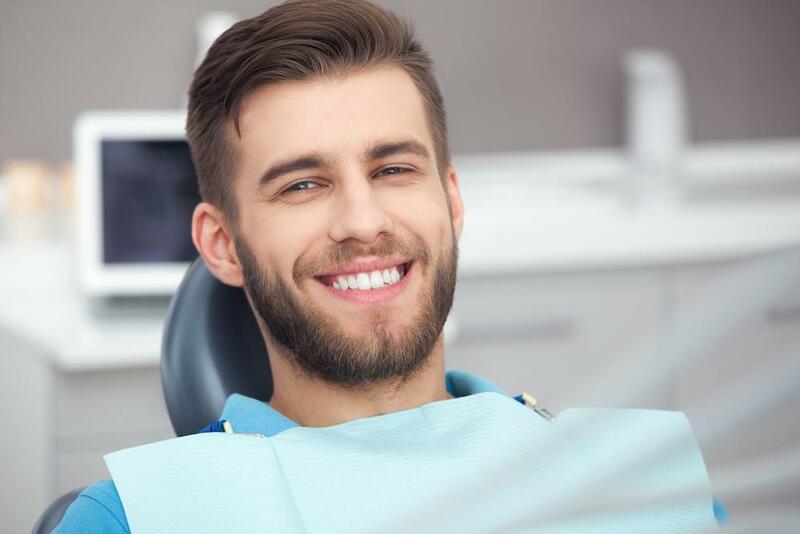 Visit Advanced Dental Care of Austin today for a consultation and thorough examination.